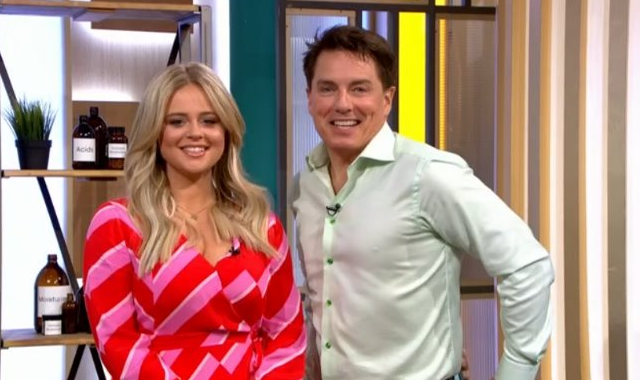 This Morning fans are being greeted with new faces as the usual hosts take their Easter break, but stand-in presenters Emily Atack and John Barrowman have divided viewers with their appearance. The I'm A Celebrity stars took over This Morning today, as hosts Holly Willoughby and Phillip Schofield take their annual break for Easter. The Inbetweeners actress Emily, 29, and Dr Who star John, 52, were all smiles as they opened the show and took to the iconic sofa. But not everyone was happy about the change. It didn't take long for viewers to give their opinions on the replacement pair. While some fans praised the change-up, others weren't so impressed! "John and Emily will never be Phil and Holly will they? Just not the same vibe... #ThisMorning," commented one viewer. Another said they were bored, tweeting: "Bring Holly and Phillip BACK!! John and Emily            #thismorning @thismorning." 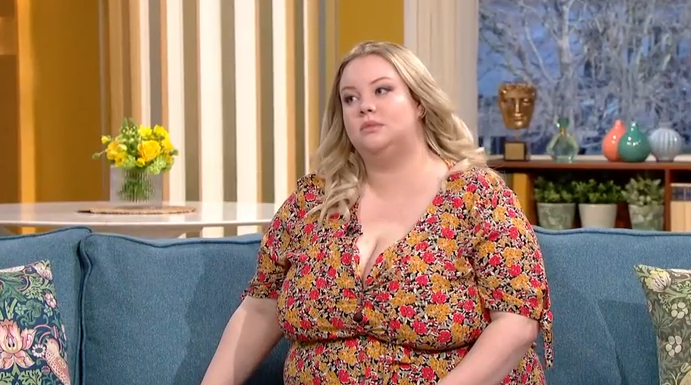 And when Emily and John had to interview Channel 4's Naked Beach stars, who sat on the sofa starkers apart from some body paint for modesty, some viewers knocked their presenting skills. One ranted: "Really awkward interview. Emily and John are just not good presenters, who thought they would be?! #thismorning." A second watcher agreed, complaining: "Emily Atack and John Barrowman aren't very good at this interviewing stuff. #thismorning." But other viewers appreciated the difficulty of standing in for well-loved presenters on primetime TV and praised John and Emily for their efforts. 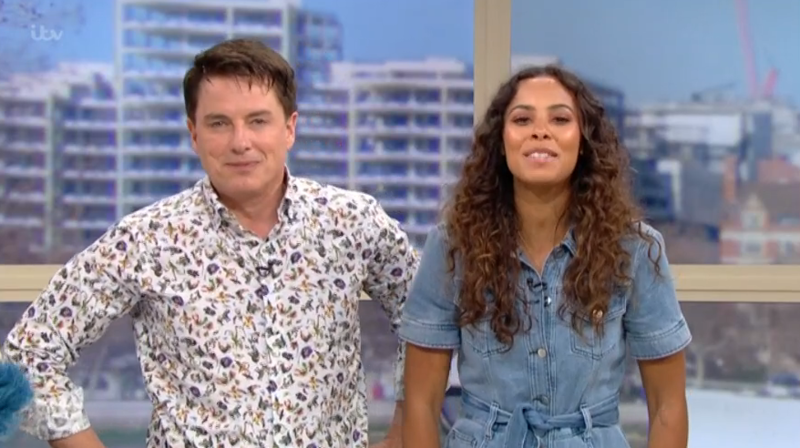 "Loving today's #ThisMorning, love John and Emily together," posted one fan, another added: "John & Emily doing a grand job, more of them please! @ITV." A third social media user stood up for the hosting duo and told trolls to back off. 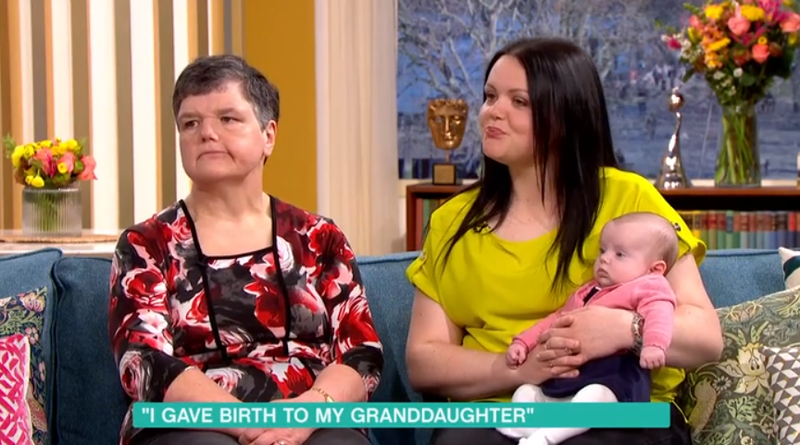 They tweeted: "The comments on #ThisMorning so far are so nasty regarding John and Emily! We're 5 minutes in, give them a chance! Trolls...."
Emily previously shared her excitement about hosting This Morning over Easter, calling it a "dream come true." 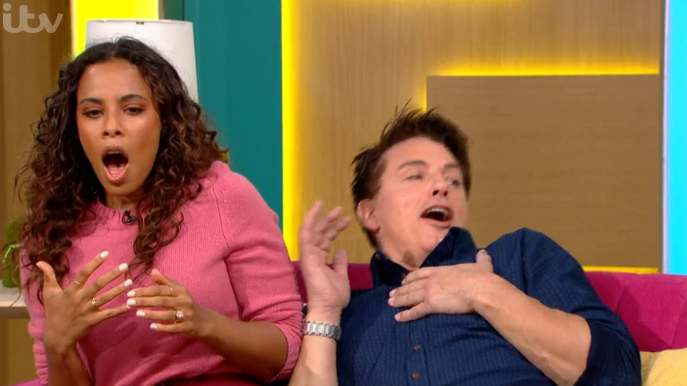 What do you think of Emily and John's stint on This Morning? Leave us a comment on our Facebook page @EntertainmentDailyFix and let us know what you think.